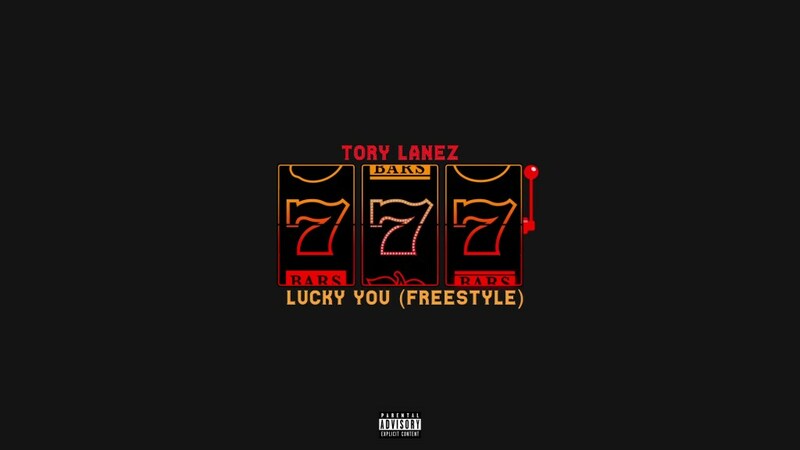 Tory Lanez drops a brand new freestyletitled ‘Lucky You’. He Dropped some bars on this one. 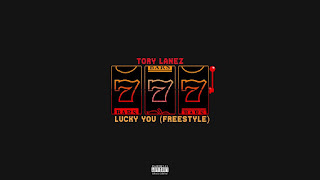 This is a Reply to Joyner Lucas. Rate This Over 10.